A color rinse is a semipermanent coloring treatment that refreshes your existing color by adding shine and richness to it, and usually lasts for six to eight washes. After several shampoos, the color begins to fade and should be re-applied to keep the color vibrant. In order to strip a dark rinse from African-American hair you should use harsh shampoos and increase the frequency of your hair washing to speed up the color's fading. You can also visit a professional stylist who can help remove the color from your hair. Use shampoo with sodium lauryl sulfate. Sodium lauryl sulfate is a harsh chemical detergent used to clean the hair, and can strip the hair of moisture and color when used. Shampoos with sodium lauryl sulfate can be found at most drugstores and beauty supply stores. Wet your hair in the shower followed by squeezing a nickel-sized amount of shampoo into your palms. Massage the shampoo through your hair, focusing on the roots and working your way down to the ends. Wash the shampoo out with warm water and condition as usual. Increase the frequency of your hair washes. Every shampoo treatment causes the color to fade slightly. 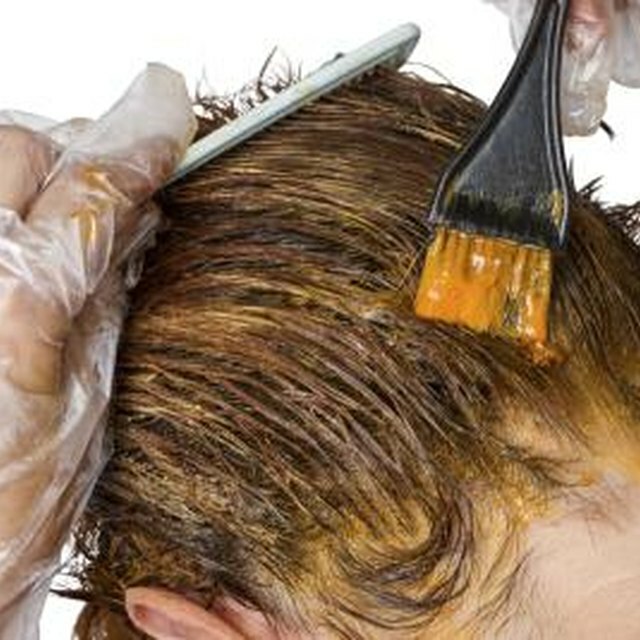 A color rinse should be completely washed out by the eighth wash.
Use weekly hot oil treatments. A hot oil treatment coats the hair with oil to restore moisture and removes deposits of color from the hair. Purchase a tube of hot oil from a drugstore or beauty supply store, followed by placing it in a cup of warm water to heat. Pour the oil into the palm of your hands and saturated the hair. Wait one minute, then thoroughly rinse the hair. Shampoo as usual. Apply color remover to hair. Many brands carry a color remover that strips the color from your hair while preventing dryness. Put on latex gloves to protect your hands from the chemical, followed by applying the color remover to dry hair using the applicator brush. Massage hair to create a lather, and put a plastic cap over your hair. Sit under a warm hair dryer for 30 minutes, followed by rinsing the product out. Shampoo and condition as usual. 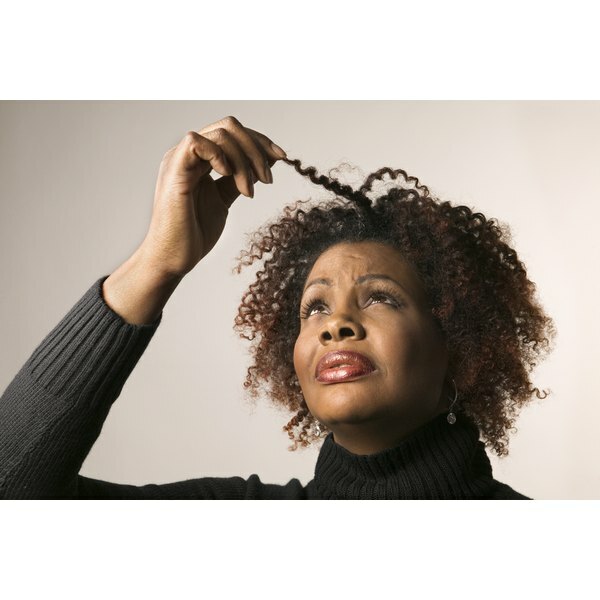 Use a moisture shampoo and deep conditioner after removing color to prevent excessive dryness and brittle hair.